"We have increased our used car sales volume about 50% in four of my biggest stores. If you need to make more money, you need to talk to Joe and his team. Make the right move...Go to Joe." "Our floor traffic has more than doubled, in fact tripled, since we started with this program." "Working with Joe has been a great success from the first weekend. We had over 300 phone calls from people ready to buy cars. Our appointment show ratio is about 70%. 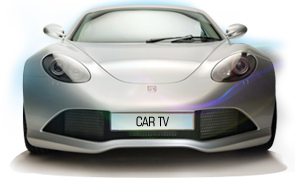 ROI is bar-none, I recommend other dealers use Car TV Network if they want to be successful." "I have been running Joe Courrege's Special Finance and Infomercial Program every week for 8 straight years without interruption. Obviously, it has been and continues to be one of the most consistent, high gross generating programs available."